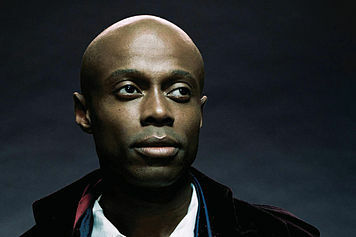 When I first heard Kem singing "Love Calls" I thought it was either Al Jarreau or Lionel Richie . I couldn't stand that song either because after I found out it was Al Jarreau I felt he swagger jacked Al Jarreau. Silly aren't I? Well I can say I'm over that and I've been diggin' his music and he's one of the few singers not relying on Auto-Tune to keep him on the radio. He gets mad props from me.